"Not only does Bryan Steil not understand the challenges working families are facing, but he actually contributed to them, by helping to move good paying jobs overseas," said Bryce campaign spokeswoman Lauren Hitt. 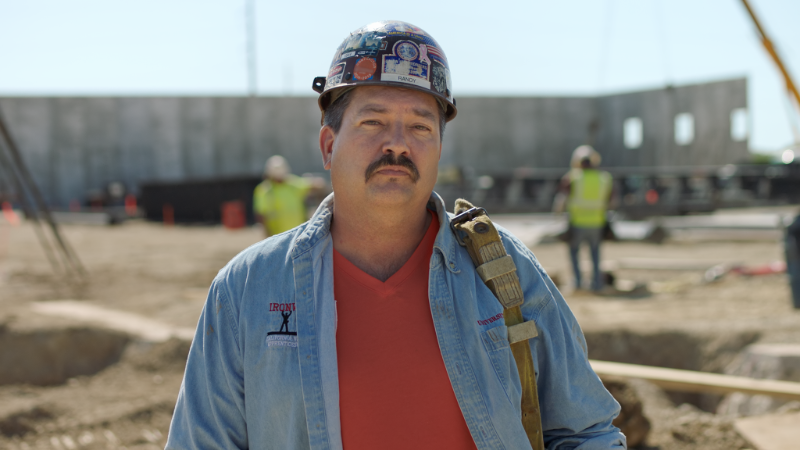 RACINE, WI – In an interview on Sunday, Republican congressional candidate Bryan Steil repeatedly referred to his “nine years in manufacturing” as one of his credentials for representing the First District. But until pushed by the interviewer, Steil failed to mention that his experience was actually as the attorney for two different manufacturing companies. When confronted by the interviewer with the fact that “you’re not actually a manufacturer,” Steil claimed that “my focus in particular was business development, so how to grow those companies and how to grow jobs for those companies.” (full transcript) But contrary to Steil’s claim that he helped create more good-paying manufacturing jobs, news reports show that Steil served as the corporate attorney for one of those manufacturing companies when they moved jobs from the Midwest to Mexico (citation).